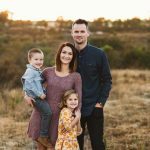 Daniel is a San Diego native, living and pastoring in Phoenix, Arizona. His hobbies in Arizona include trying to wear pants when its 120 degrees outside, chasing Gila monsters and applying sunscreen without blotching. 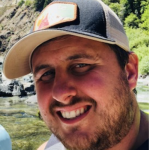 He has been in full time ministry for the last 8 years and currently serves as the Young Adults & Teaching Pastor at one of the fastest growing churches in the country, Rock Point Church. He has been married to his wife Ashley for 9 years and they have 2 kids, Makenna and Brayden. Thrive Worship is a youth group band from North Coast Church in San Diego, CA. 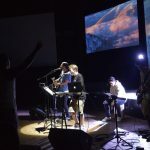 They have a passion for leading students in worship that is authentic and meaningful. Bible, pen, notebook, sleeping bag, pillow, toiletries, flashlight, towel and washcloth, warm clothes, winter jacket, spending money for camp store & pictures, etc.